David Dimbleby presents topical debate from Barnet in north London. On the panel are David Davis, Barry Gardiner, Nick Clegg, Angus Robertson and Suzanne Evans. David Dimbleby presents topical debate from Barnet in north London. 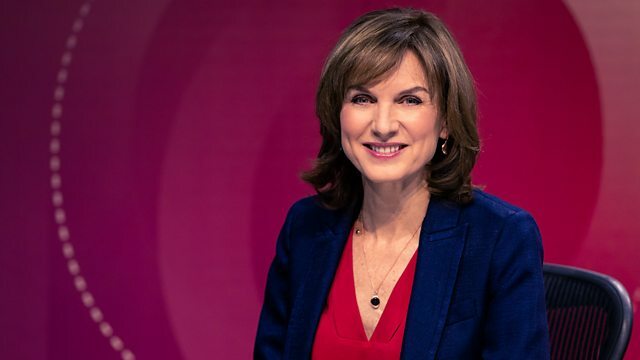 On the panel are Conservative Brexit secretary David Davis, Labour's shadow international trade secretary Barry Gardiner, Liberal Democrat former deputy prime minister Nick Clegg, SNP deputy leader Angus Robertson and Ukip deputy chairman Suzanne Evans.